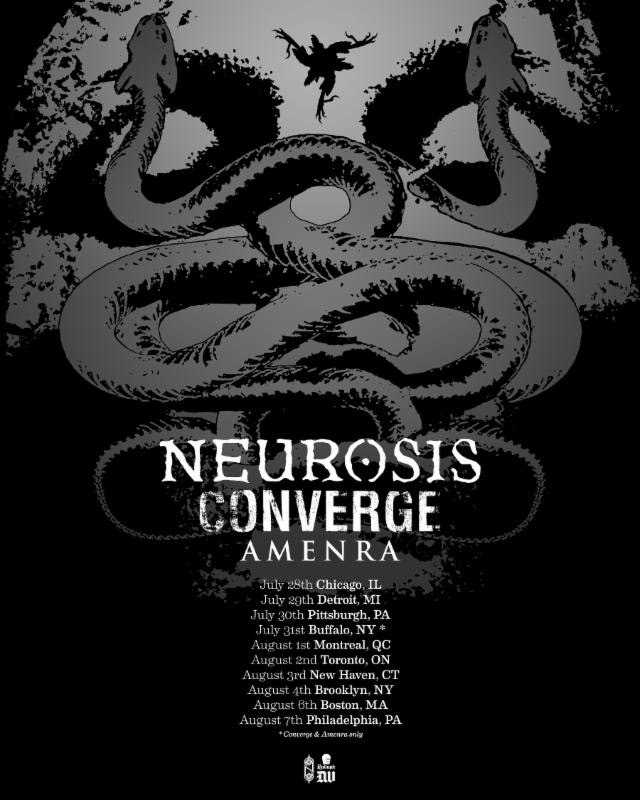 Neurosis Announces UK and US shows after parting ways with visual artist and beginning a new chapter with the tour cycle surrounding new album, Honor Found In Decay. 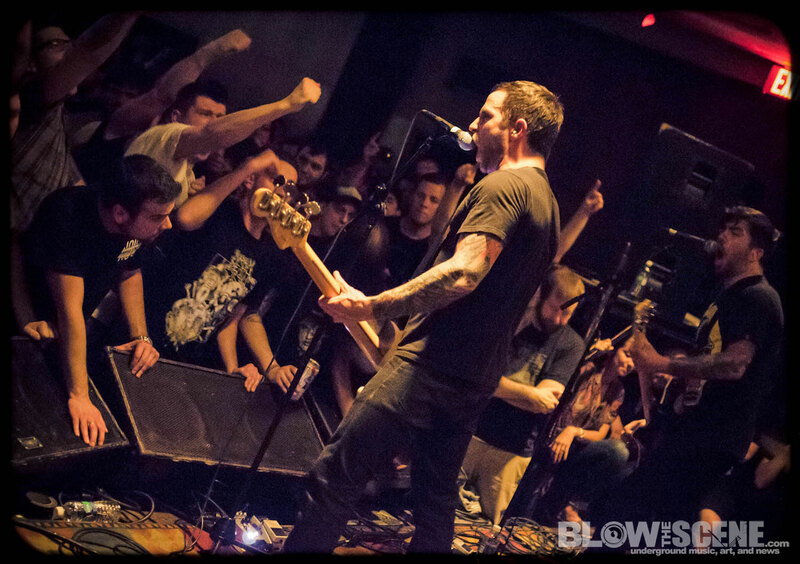 Neurosis has this week disclosed details on new pending live actions across the country in support of Honor Found In Decay. 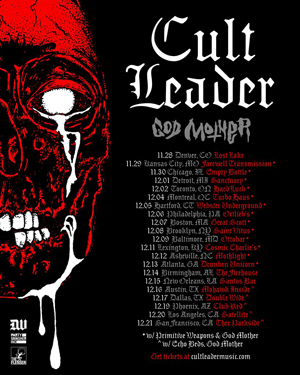 Newly locked-down Neurosis performances are now set to take place late this year into the first week of 2013 in Atlanta, Los Angeles and Seattle, with tickets for all three shows set to go on sale this Friday, November 30th. Additional tour actions for the group will be announced in the days ahead. Following their massive, recent release show for Honor Found In Decay in Oakland, this week the collective have traversed the Atlantic for two special UK performances, at ATP’s Nightmare Before Christmas hosted by Steve Albini’s band Shellac, followed by a show in London with support from Godflesh. We recently caught up longtime Neurosis member, Steve Von Till for an exclusive in-depth interview, so stop back soon to check out all the interesting details surrounding the band’s current projects. 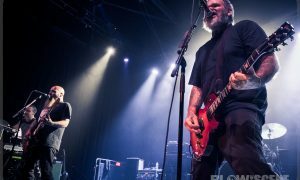 “As of today, after much thought and discussion, visual projections as we have presented them over the last 20 years will no longer be part of Neurosis live shows. “We are going to begin the process of reinventing our live presentation. This process will begin at zero, allowing the music to speak for itself and lead us where it may. Whatever form or however long this may take is unknown. “This also signals a parting of the ways with our visual artist of the last twelve years, Josh Graham. Josh’s tireless work and talent came at a time when we really needed it and carried us gracefully into the video age with original content we couldn’t have dreamed of when we were just starting out. Our parting comes from a place of mutual respect, friendship and understanding. We all agree that this is a step Neurosis has to take and are open to working together on specific projects in the future. We wish him success and the best of luck with all of his own musical endeavors and artistic passions. “For us all, time for change has come. The friendships and body of work that have spawned from our time together will live on as we move forward. 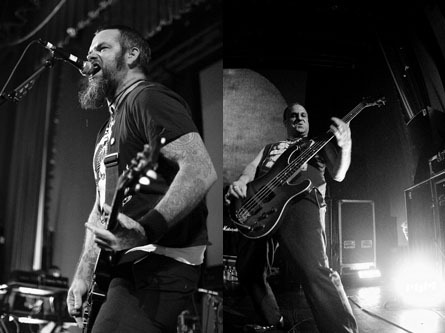 It has been an honor and a privilege to work with Neurosis over the last 12 years. “As the crossroads are upon us, and we feel that the pinnacle of our collaborative efforts have been reached; we now look toward our individual futures with support and encouragement. Constant reinvention is at the heart and soul of us all, and we will all continue to persevere. “Despite the larger picture winding down as we move on in our own directions, we will continue to work together on specific legacy projects including reissues and possibly more if/when the right projects come up. As critical acclaim of Honor Found In Decay continues to pour in, extensive and in-depth coverage from respected outlets including a feature on the band’s most detrimental influences at Spin, as well as a massive installment of The Out Door at Pitchfork, not to mention dozens of new reviews praising the album have posted. 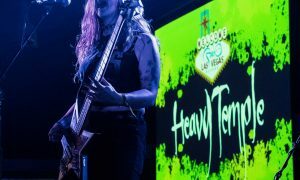 This follows the main cover feature from Decibel Magazine, the main cover feature of The Aquarian Weekly and outstanding new live footage from the Honor Found In Decay record release show.